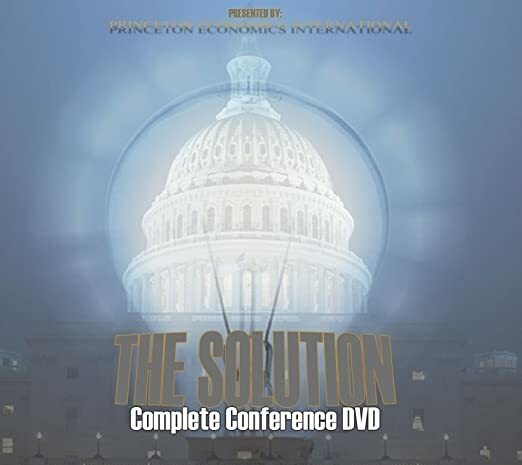 This DVD is the full-length version of the 2015 Solutions Conference. This two-disc set includes chapters such as “Solution for the Future”, “The Business Cycle”, “What is Money?”, and more. As an additional bonus, the PowerPoint presentation from the conference is also included in this DVD. This DVD is now available exclusively through Amazon. To purchase the 2015 Solutions Conference DVD, please click on the button below.